Anouk, Ben and Cara dream of a fabulous treasure buried on the golden island across the harbor. A mysterious and grizzled old man offers them passage on his boat, but only if they can solve seven vexing riddles. If they succeed, a strange and magical prize awaits them. 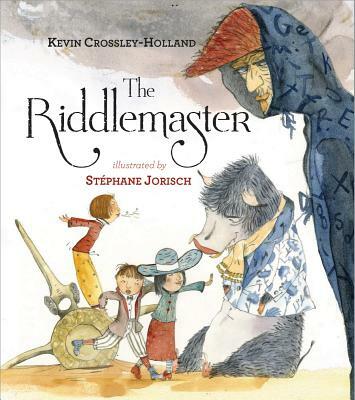 Enchanting illustrations by Stéphane Jorisch illuminate this story by one of Britain's best-loved children's authors.